The spirit of Christmas is alive and well in some parts of this country, despite our venal politicians. 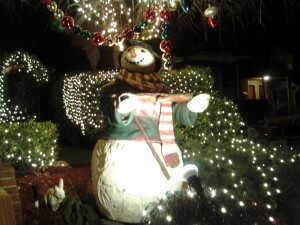 One neighborhood in particular, Dyker Heights, seems to exude that spirit every December. Enjoy.